Don’t yell at me! 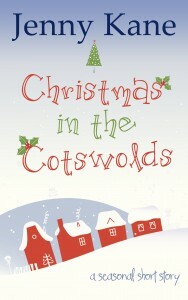 I know you don’t want me to mention ‘Christmas’ in September, but I have great news about my ‘Another Cup of…‘ series seasonal specials, Another Cup of Christmas, Christmas at the Cotswolds, and Christmas at the Castle. 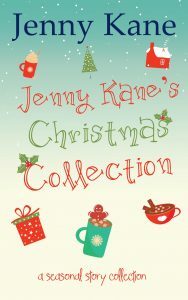 This winter you’ll be able to buy these 3 seasonal Pickwicks café specials in one collection – a paperback collection!! 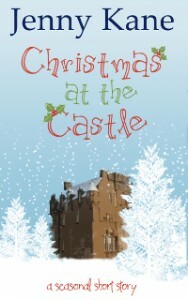 I know that some of you have been waiting to read these Christmas tales in paperback before you read the last in the series, Another Glass of Champagne – and soon you’ll have your chance! There is something very special about the Christmas season- the extra levels of hope, love and kindness the season engenders makes it the perfect time in which to set a romantic story. 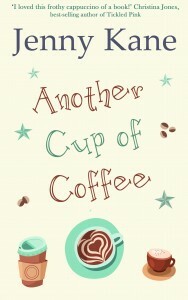 Writing the three seasonal novellas, that form part of the Another Cup of…series, was tremendous fun. All three of these festive novellas can be read in isolation, or in order. 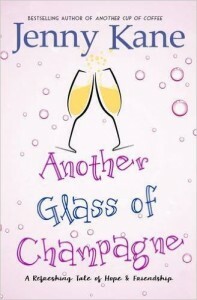 And if you love reading them as much as I loved writing them, then why not finish off the series, by searching out the final tale in the series, Another Glass of Champagne. 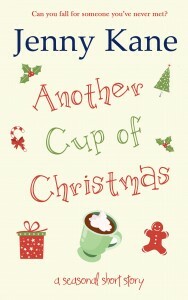 So if you’ve been waiting for the paperback version of my Christmas coffee shop tales- your chance to buy them is almost here. I’ll shut as soon as the pre-order is available!